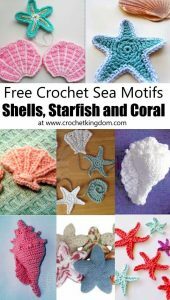 Seashell Crochet Vest Free Pattern. 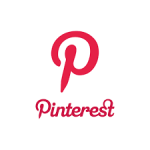 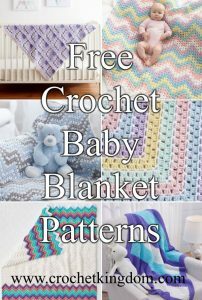 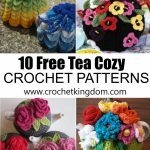 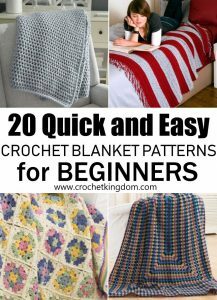 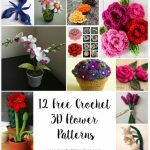 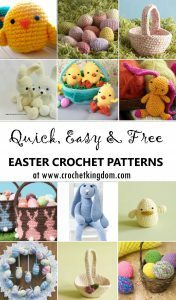 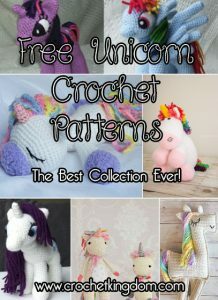 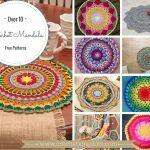 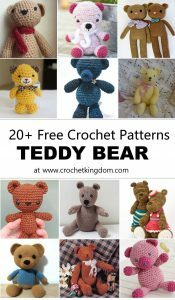 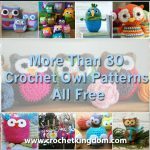 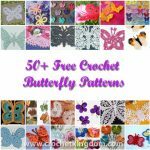 Free patons crochet pattern. 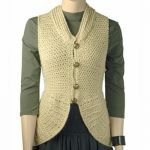 A breezy summer layering piece, the Seashell Crochet Vest is crocheted in Patons Silk Bamboo yarn.